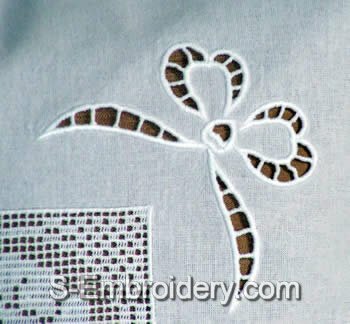 This lace embroidery set includes a girl freestanding lace crochet square and a cutwork lace bow design. 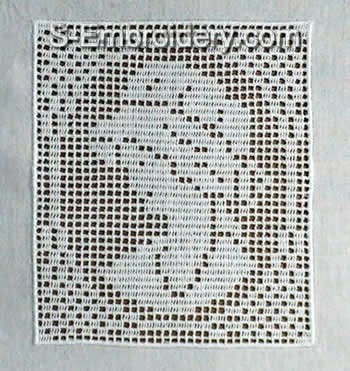 Used in combination these embroideries will make a fine decoration for a pillow case. 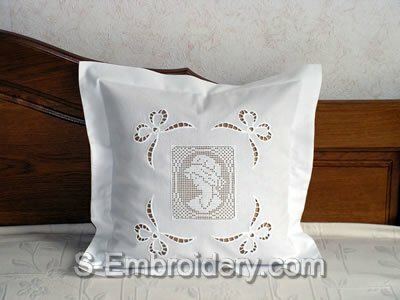 You receive 2 machine embroidery files. Design information and instructions for creating the pillow case, featured on our site, are provided in PDF format.